First a little background on Otho Holland Williams. Otho Williams’ early life mirrors that of many early American colonists. His parents, Joseph and Prudence Holland Williams were born and married in Wales before emigrating to the colonies and settling in Prince George’s County, Maryland. Otho was born on March 1, 1749, one of eight children. The following year the family moved to western Maryland, settling near the mouth of Conococheauge Creek in Frederick County. Life on the frontiers of the British North American colonies could be rough and hard and before Otho reached adulthood, he lost his father. However, he showed enough promise and potential to be entrusted by a brother-in-law to a clerk position in Frederick County. Showing his ability to grasp a new skill, the young Williams rose to be given “final charge” of the clerk’s office before moving on to a clerk position in the larger town of Baltimore at age eighteen in 1757. In Baltimore, Williams continued to enhance his reputation and business prospects. After seventeen years in the spiraling, busy port town situated on the Chesapeake Bay, Williams moved back to more familiar grounds in Frederick in 1774. With the move, he entered into the merchant trade, overseeing commercial enterprises in the growing town. Williams was building a respectable life and he would have been considered a gentleman. However, nothing truly remarkable had happened to cause this ordinary British colonist in Maryland to be remembered by history. Events transpiring on both sides of the Atlantic Ocean soon reared an opportunity for Williams to change that. Otho Holland Williams now 26 years of age, at the direction of the Committee of Observation of Frederick County, Md, on the 21st of June, 1775, would have heard of a letter from the Delegates of Maryland asking for the formation of two companies of “expert Riflemen to be raised” to join the army near Boston. 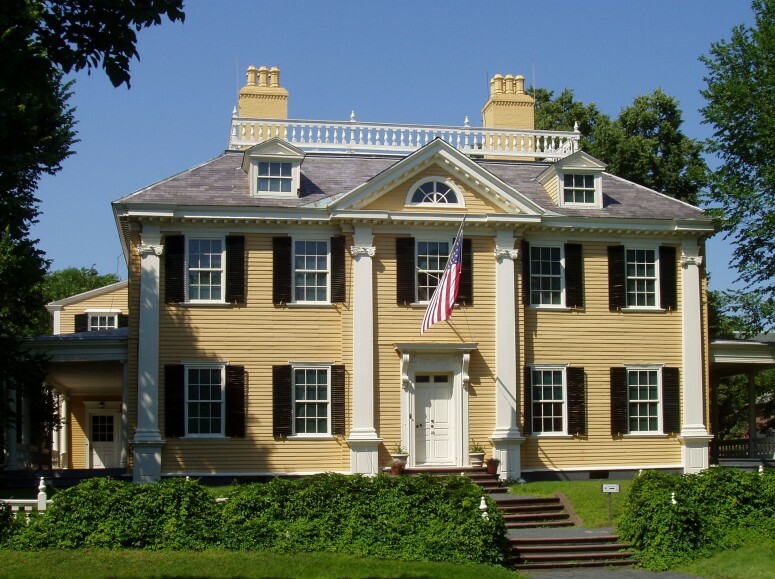 In the second company, Williams was elected one of three lieutenants and within the month was marching north to join the army, arriving in Cambridge in 22 days, marching over 550 miles, which needless to say gave a great first impression on the military officers and one that the future Commander-in-Chief George Washington would realize in New York. In January 1776, Capt. Price, of the rifle company, was promoted to major in Col. William Smallwood’s Maryland Regiment. The gentleman who replaced Price was Williams who succeeded him as captain. Williams’ star continued to rise and in June 1776 was appointed major in Colonel Hugh Stephenson’s newly organized rifle regiment. He was still a major in November when he saw action in New York. 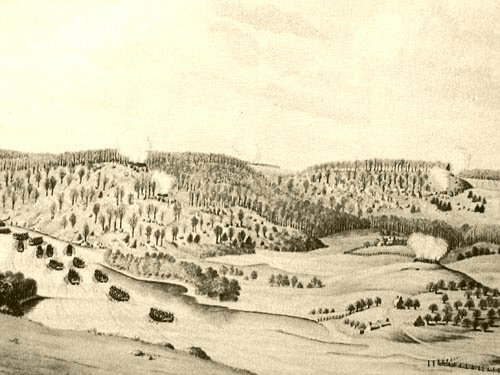 While other Marylanders serving valiantly but unsuccessfully in the opening engagements of the battles around New York City, further the Hudson River stood Fort Washington and stationed there was the rifle company that Otho Williams was a member of. Upriver from New York City the Americans had constructed two forts on either side of the Hudson River. On the island of Manhattan stood Fort Washington, named in honor of the commander-in-chief of the Continental Army. On the other bluff, stood Fort Lee named in honor of Charles Lee, a major general in the American army that had overseen the defense of New York City prior to the Continental Army’s arrival. 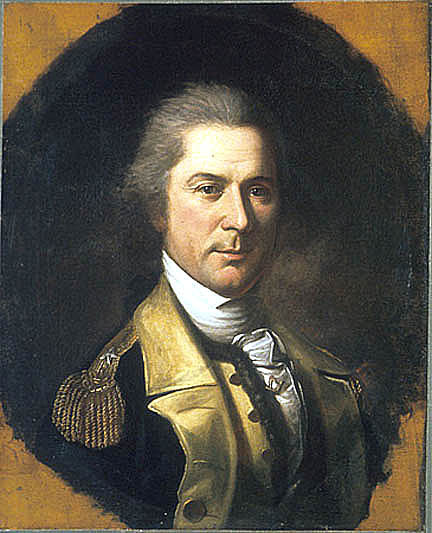 Nathanael Greene, the very capable American general convinced General Washington that his namesake fort could be held and although of a different opinion initially, Washington relented to his subordinate. The decision would have dire consequences for Williams and the men in the rifle regiment. Before discussing the role of Williams and his gallant band of riflemen in the defense of Fort Washington, one fact that cannot be looked over is the rapid rise that Williams had undertaken. The mere fact that a young boy, with no prior military experience, could rise to the rank of major was truly exceptional. To rise to that similar rank in the British army would depend more on family prestige and the ability to pay the price for the commission. That this was not the case in the American army was a sign of the difference in ideals and make-up of the military. The American colonies were revolting against the aristocratic regime of Great Britain, so to imitate their promotion mechanisms would seem out of place with the republican ideals espoused by the aspiring new republic. Furthermore, the ability to navigate the command structure with the added benefit of superior’s being promoted or more morbid, die, allowed Williams to rise. However, the previous mentioned attribute only tell a portion of the career so far of Williams. His commitment and perseverance to the cause had been duly noted and he would soon show the coolness and battlefield leadership that would cement his rise through the officer ranks. Williams commanded men of the rifle company occupied a portion of the outlying trenches that surrounded the fort because of a very grave insight the defenses in the environs of Fort Washington could not accommodate the number of American defenders. In their exposed position, the men from Maryland and Virginia would come into contact with their British and Hessian counterparts in the opening stages of the conflict on November 16, 1776. The action commenced in the morning and would be an all-day, drawn out conflict, the epitome of a “fight to the death” type battle. 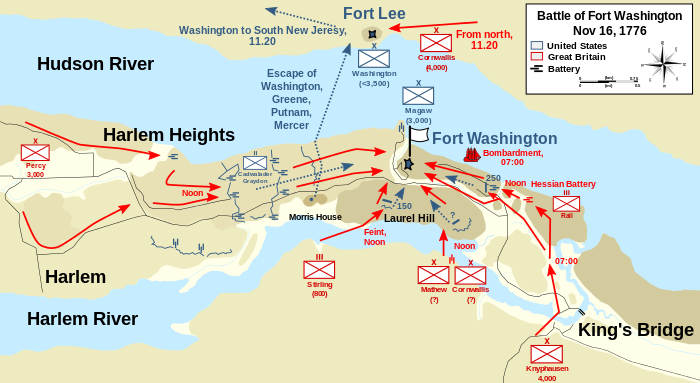 Part of the reason the affair turned out to be so relentless and bloody was the fact that the Americans had refused to surrender the fort initially and the ensuing action could quite possibly result in the British and their allies showing no quarter if the Americans suffered defeat. History does not depict whether the men with Williams and under the command of Colonel Rawlings knew this fact, but what they did know was that they had been given an assignment to defend the fort and the men from Virginia and Maryland were prepared to do just that. Unfortunately, after facing overwhelming odds and the collapse of other sections of the American lines, Williams and his men were forced to fall back from their exposed positions. During the action Colonel Rawlings received a severe wound to the leg, resulting in a fracture of the bone. Serving as second in command, Williams assumed command of the rifle regiment, continuing to show his unwillingness to yield the field even after suffering a severe groin wound. With the wound and the collapse of the American lines, he did not command for long. The survivors of the regiment, along with the rest of the fort’s garrison, surrendered to the British and German forces. After the conflict, a Hessian survivor remarked about attacking the Maryland riflemen, in which Williams was most likely in command of; that “he had a hard time of it.” Another enemy soldier noted the inordinate number of wounded. Official casualty reports, listed 2,780 Americans, including Williams, as prisoners of war, and another 149 were killed and wounded. The British lost 458 killed, wounded, and missing during the day long fight. Williams was a prisoner of war. This entry was posted in Battlefields & Historic Places, Revolutionary War, Uncategorized and tagged 1776, 1st Maryland Continental, Battle of New York, British, Campaign 1776, Charles Lee, Continental Army, Fort Washington, George Washington, Hessians, Nathanael Greene, New York City, Otho Holland Williams, William Smallwood. Bookmark the permalink. Haim Solomon, Jewish fancier for Washington, died broke, not in high school text books any more.